Frameless Shower Doors of brooklyn NY is the leader in frameless shower doors and shower enclosures in the New York area. 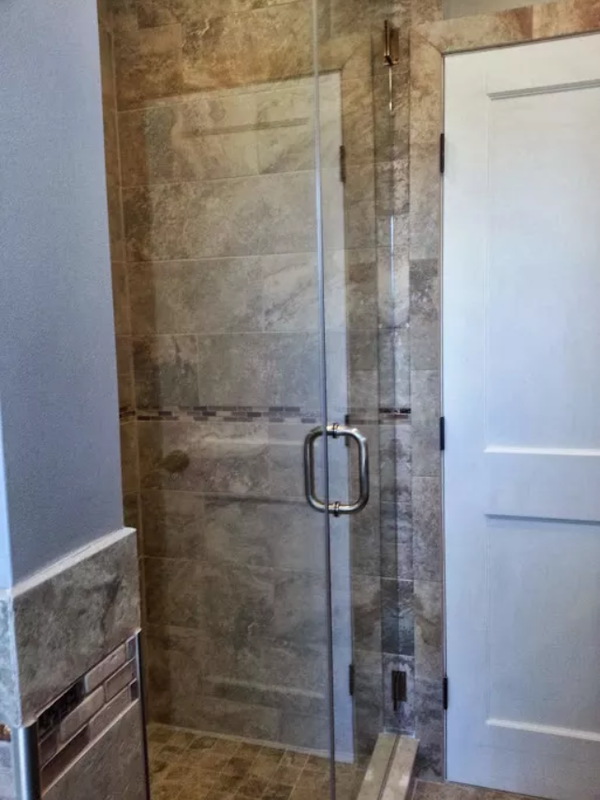 Frameless Shower Doors of Brooklyn NY provides its customers with fast, courteous and professional service. We provide only the best in custom shower glass and hardware. All shower enclosures are professionally installed by our expert technicians.